This image hit the web sometime yesterday. 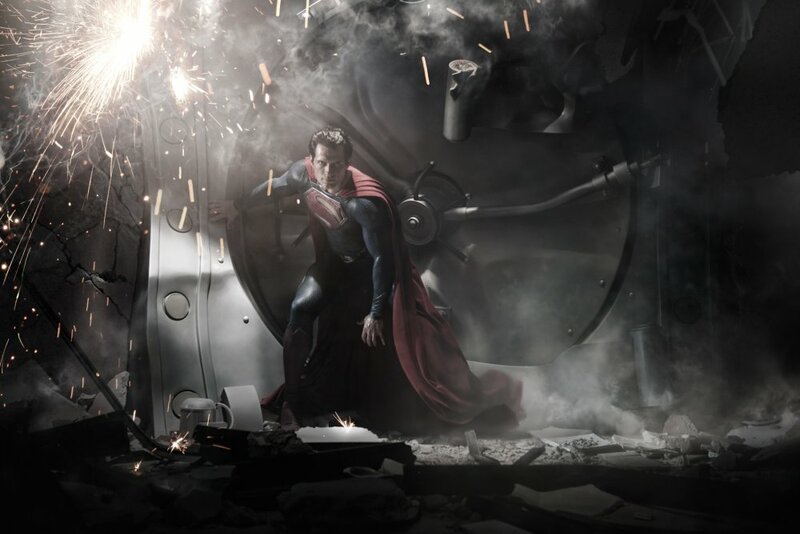 The first official image of Henry Cavill as the "Man Of Steel". The film seems to be a reboot of the 2006 reboot and as such may ignore all of the events in that film. I can't find much out about the film apart from a US release date of July 2013 and a, possible, synopsis. HENRY CAVILL as Superman in Warner Bros. Pictures' and Legendary Pictures' action adventure "MAN OF STEEL,"